As a continuation of our last post, Part 1, we will further delve into setting up a Vodia IOP. 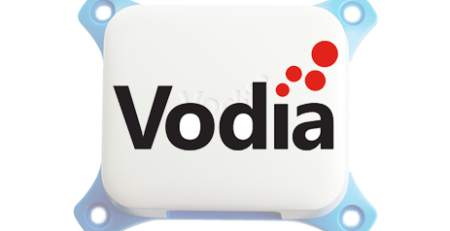 To reiterate, the Vodia IOP is a compact, feature-loaded all-in-one SOHO PBX. The device is prebuilt and ready to deploy with a four concurrent call license. Looking for more calls? The device has the ability to license up to 16 concurrent calls. Part two of our series will cover topics including: creating extensions, provisioning desktop phones, and configuring SIP trunks. Setting Up The Device, Cont. Creating Extensions: In order to make and receive calls, an admin must create extensions on the PBX and register the extensions to IP phones. To create an extension on the Vodia IOP, navigate to your domain “Localhost” under “Accounts” and click “Extensions.” By clicking on the “Add” button, you can create an extension. There are a multitude of customizable extension settings, including account name, first/last name, email address, and cell phone number. To learn more about these particular extension settings, review the table on page 12 of the Vodia IOP Guide. Configuring a SIP Desktop Phone: Once extensions have been created, a SIP desktop phone can be configured. The Vodia IOP supports the following desktop phones that are available through 888VoIP: Yealink, Cisco, Grandstream, Snom, and VTech. To see a list of all of the supported models, visit Vodia’s Supported Phones page. You can configure any supported SIP desktop phone if the phone is located on the same LAN as the Vodia IOP. Before provisioning your device, make sure the unit has been set to factory default. 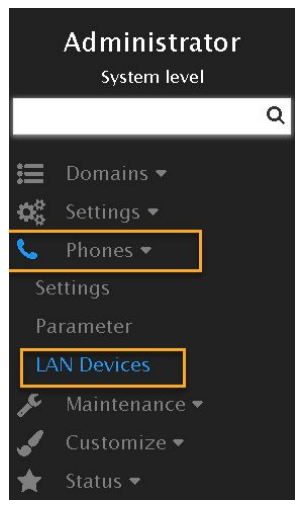 In your web management dashboard, switch to “Administrator” and navigate to “Phones” > “LAN devices.” The Vodia IOP will present the MAC address of the phone, IP phone, vendor, model, and version. Click on “Setup” and choose the extension that you’d like the IOP to provision. Your desktop phone will reboot and upgrade. Your phone will register (dependent on model) and will be ready to use. Once the button template is complete, save to continue. To assign a button template to an extension, go to the extension list, choose an extension, and navigate to buttons. The IOP will use the default template available in the domain (if it exists). The button template will then be chosen for that extension. Creating a SIP Trunk: Vodia IOP supports a multitude of SIP trunk providers. 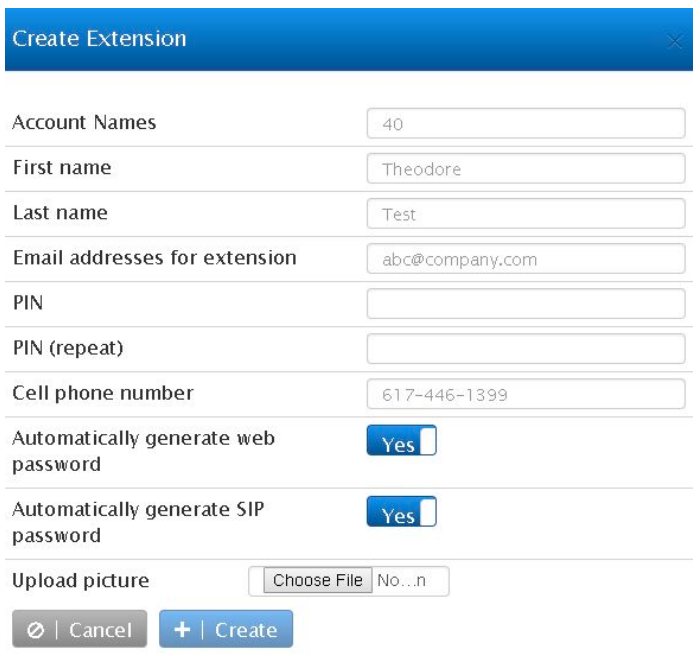 Whenever a SIP trunk is created, the IOP will automatically create a default dial plan for the domain. It is easy to create a SIP trunk. Navigate to “Trunks” > “VoIP Trunk Providers.” In the drop down, choose your provider. Enter the account and password. The IOP will enter the default values based upon the trunk template. The third part of the “Getting Started” rundown will cover recording, user voicemail, cell phone configuration, and more. 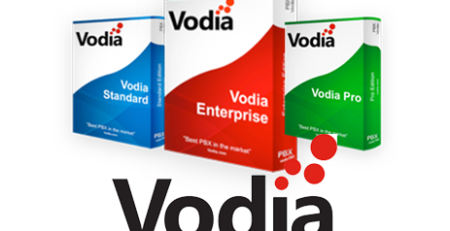 For more information regarding the suite of Vodia products, including the IOP device, contact the 888VoIP Channel Account Managers at 888-864-7786 or by emailing [email protected] Also, visit the Vodia Featured Solutions page for even more information!